Michael and Daisy are two passionate exes in their twenties. Theirs was the best relationship with the worst timing, and even months after finally facing reality, they haven’t quite let each other go. 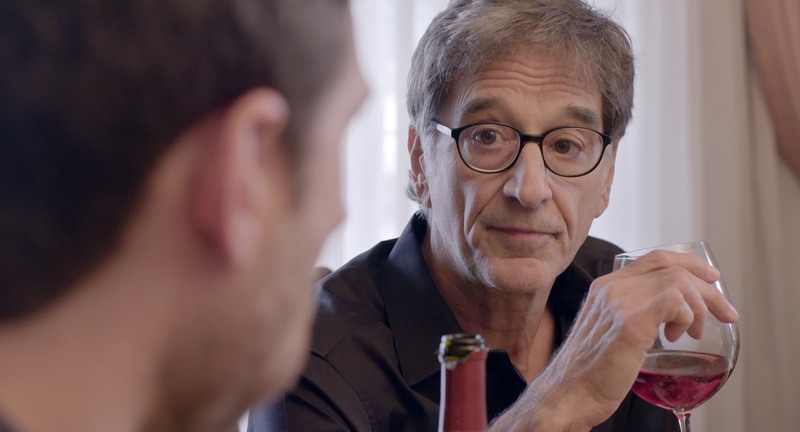 Michael (Brennan Kelleher) is a lanky, charming Jewish guy with a clear and ambitious vision for his future. Unfortunately, his dream of being the next Zuckerberg hasn’t panned out as quickly as he hoped. Daisy (Sascha Alexander) is an adventurous, free spirit that’s always dreamed of having a job that actually matters — but it might mean walking away from everything else – including her perfect guy. When Daisy’s car breaks down right before Thanksgiving, the two decide to road trip back to their hometown together for the holidays. 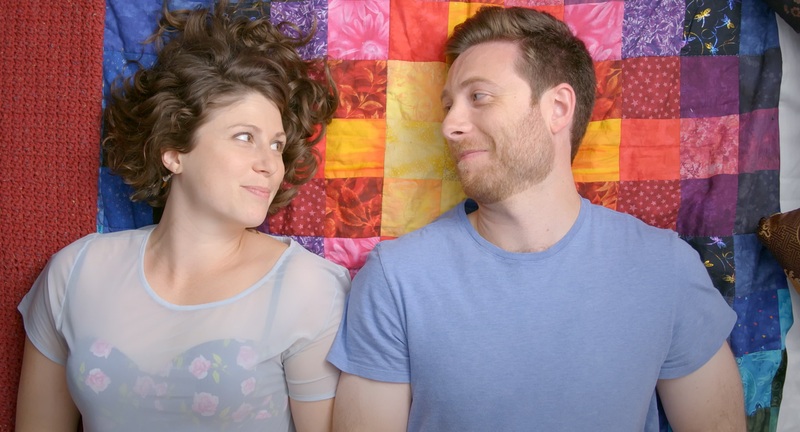 An awkward first meeting quickly gives way to their passionate past as the two try to reconcile love, career and a family sized portion of unsolicited advice. But when Michael’s mom slyly sets her son up with the “perfect girl,” Michael and Daisy face their toughest decisions yet as a couple — without even being officially together. 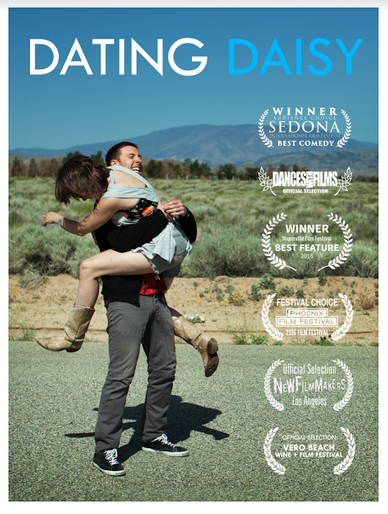 Dating Daisy is a relationship movie without the traditional heroes and villains, and explores the crazy and honest truth of dating in your twenties.